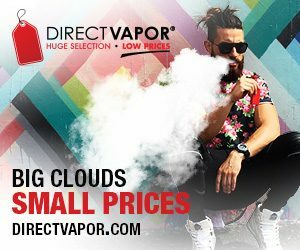 If you have been searching for the top 3 best vape websites, then stop searching right now! Vaping is gaining popularity around the world, and this has led to many new and inexperienced vapers discovering e-cigarettes and vaporizers. Many of these new vapers have a lot of questions, hence vape review and how to websites were born. 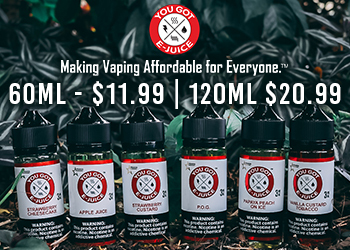 To an experienced vaper, things are all pretty obvious, but when you’re just dipping your toes into the vape world, things can seem quite daunting and complex in the beginning. Have no fear! 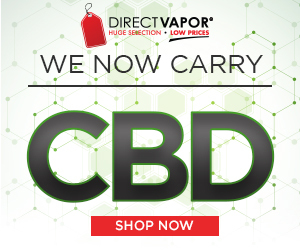 We have the Top 3 Best Vape Websites right here for you! We Vape Mods boasts an impressive panel of experienced vapers from around the world that include Adam Fury, Squidly Tris and Aimee Wood. If it’s vaping related, you’re going to find it on We Vape Mods. We Vape Mods features hundreds of honest and in-depth vape product reviews. They also have a large variety of how to articles about vaping, vaping guides and vape related content. 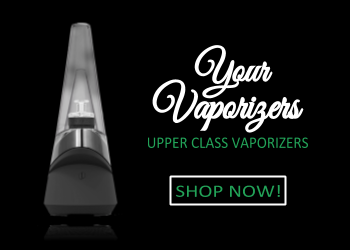 They cater to a huge range of vapers, from beginners just starting out, all the way through to experienced cloud chasers and vaping aficionados. If it’s vaping related content that you’re looking for, then don’t hesitate to head over and check out We Vape Mods. Vaping360 is one of the world’s largest and most well-known vape websites. They started in 2014 and have close to one million monthly visitors. Vaping360 features an experienced team of vapers from around the world. They started Vaping360 with the ultimate goal of helping smokers switch from traditional cigarettes to a healthier alternative ie. vaping e-cigarettes. Vaping360 features a long list of vaping guides, vaping product reviews, news stories, and current events. If you love vaping, then Vaping360 will satisfy your thirst for vape related news. Vaping Daily came to life when two of the biggest quit smoking websites, Quit Smoking Community and QuitDay.org, joined forces. Their goal is to help people around the world make safe and educated decisions about vaping and e-cigarettes. Their main mission is to help people understand vaping in detail. 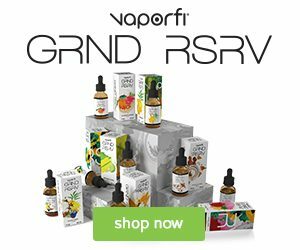 Vaping Daily features high-quality product reviews, guides, and articles about vaporizers and other vape related accessories. If it’s vaping related, then the chances are high that you’ll be able to learn about it on Vaping Daily.